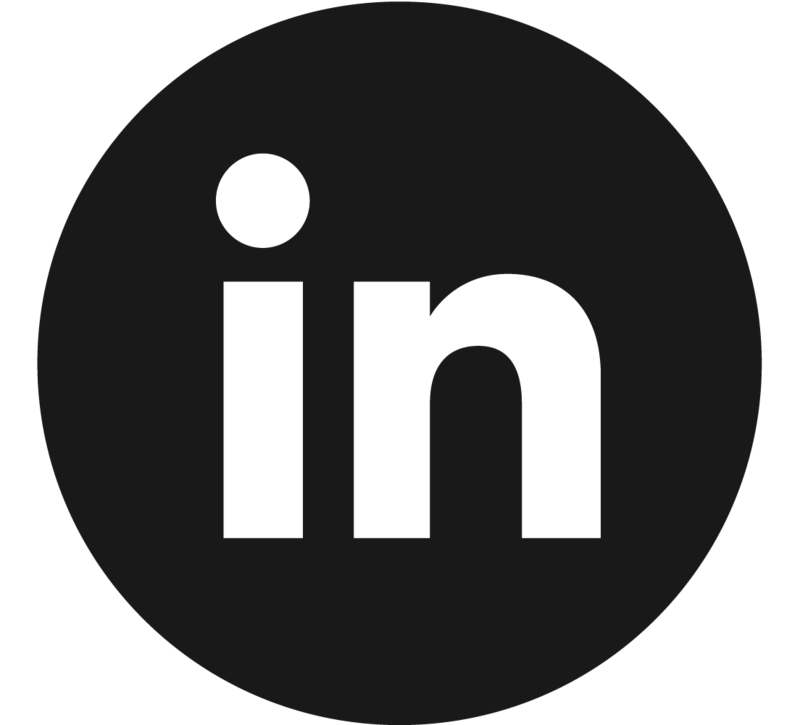 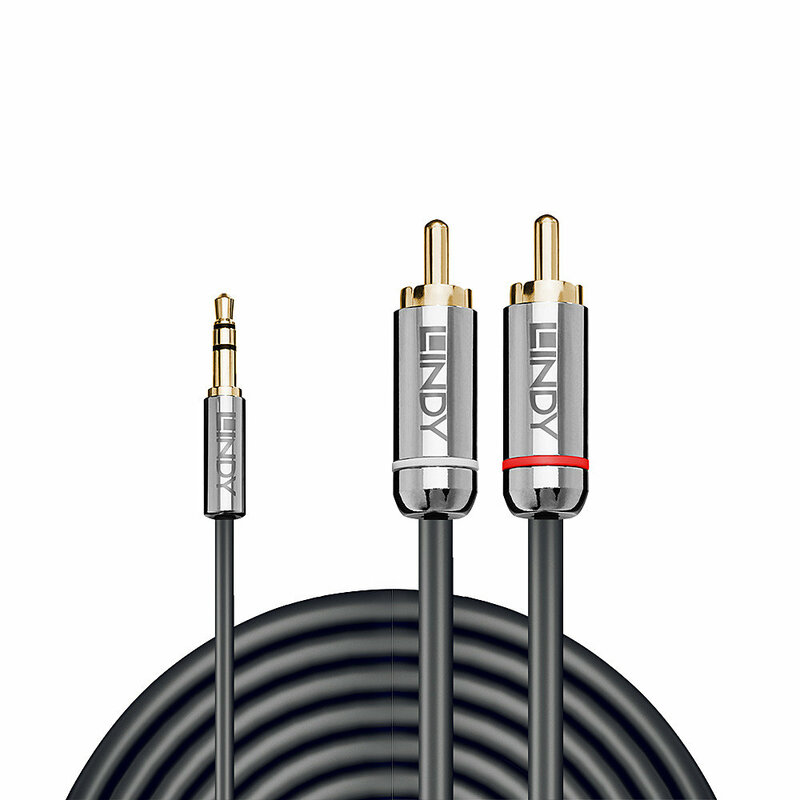 The Cromo Line Lindy 3.5mm to Phono Audio Cable Audio Cable is a high quality, flexible cable, ideal for use with hi-fi and audio equipment. 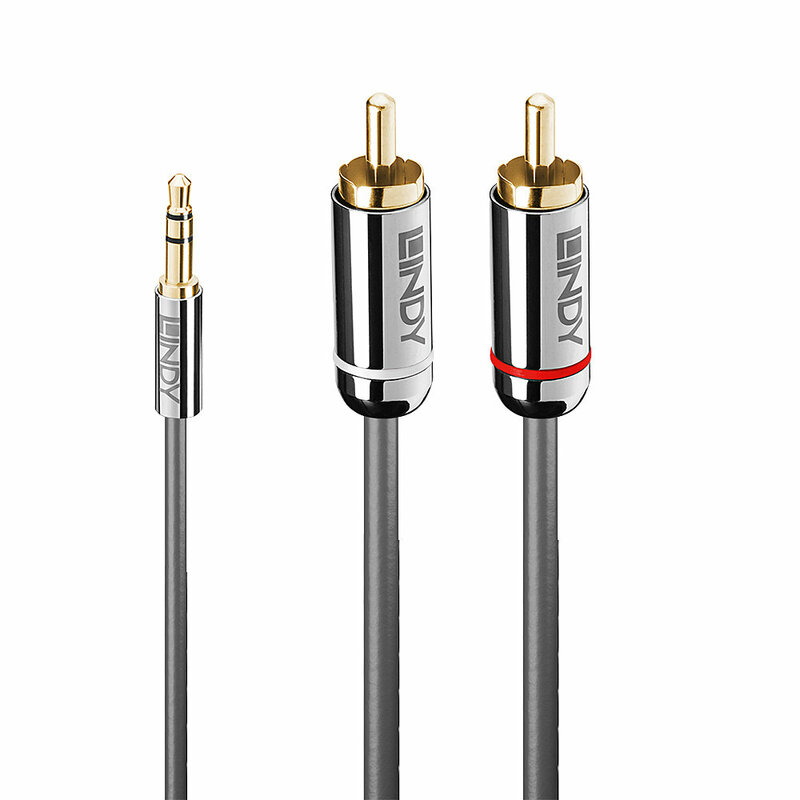 It provides premium quality cable construction at an affordable price and features 24K gold plated contacts for optimum conductive ability and resistance to tarnishing and corrosion. 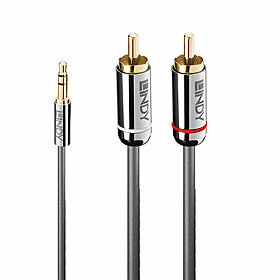 The Lindy 3.5mm to Phono Audio Cable is ideal for connecting portable devices with a 3.5mm socket to Hi-fi separates, sound bars or to your TV. 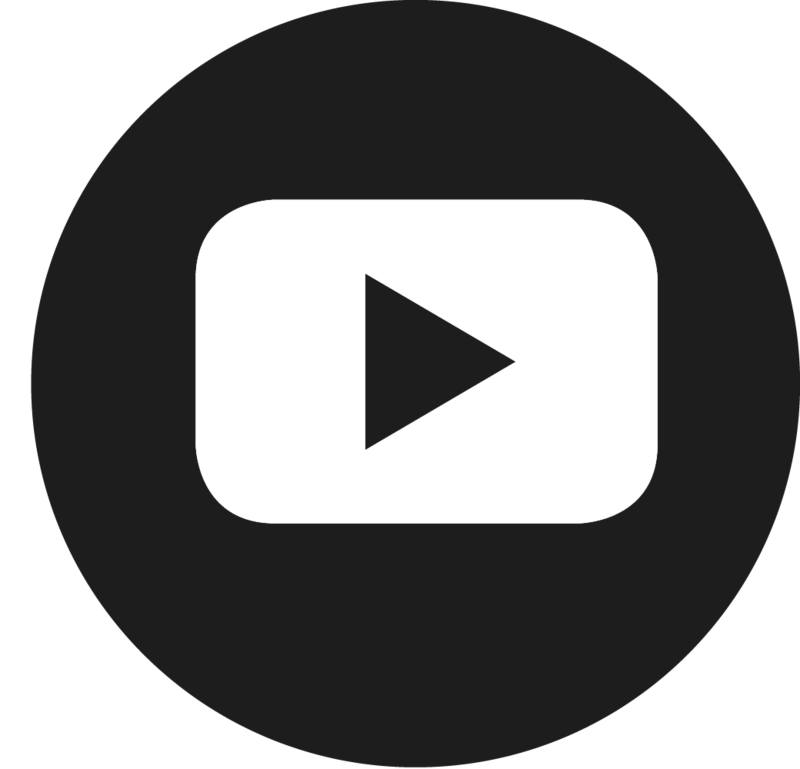 The cable can be used in either direction and is available at distances up to 10m.